The best time to recharge your skin is at night, when your skin is most receptive to repairing itself. This anti-aging treatment combines the skin repairing power of a serum with the deep hydration of a cream to allow you to wake-up to your best skin in years: softer, firmer and rested with less-visible wrinkles. 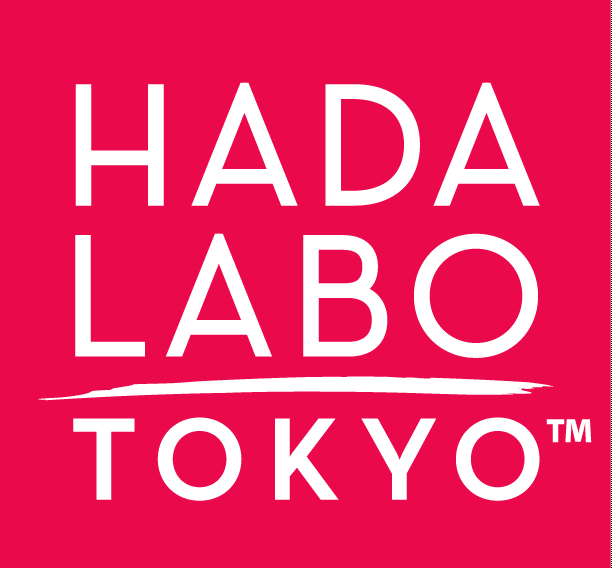 The all-in-one Hada Labo Tokyo™ Overnight Treatment transforms the look of aging skin during the night by addressing multiple visible signs of aging. *Data on file/Clinical study improvement over baseline. Use every evening after cleansing and applying the Anti-Aging Hydrator for optimum results. Gently massage over face and neck until fully absorbed. Super Hyaluronic Acid™: Proprietary combination of 3 types of Hyaluronic Acid. Powerful hydrator and skin plumper that provides multi-layer, long-lasting moisture to restore and strengthen skin’s natural hydrating levels. Soy Peptide Complex: A unique combination of soy protein, seaweed extract and a patented peptide. Together they help fortify skin`s structure and improve multiple signs of aging such as fine lines and loss of elasticity and firmness. Collagen: Improves skin texture and firmness. Japanese Honeysuckle: Soothes and calms.